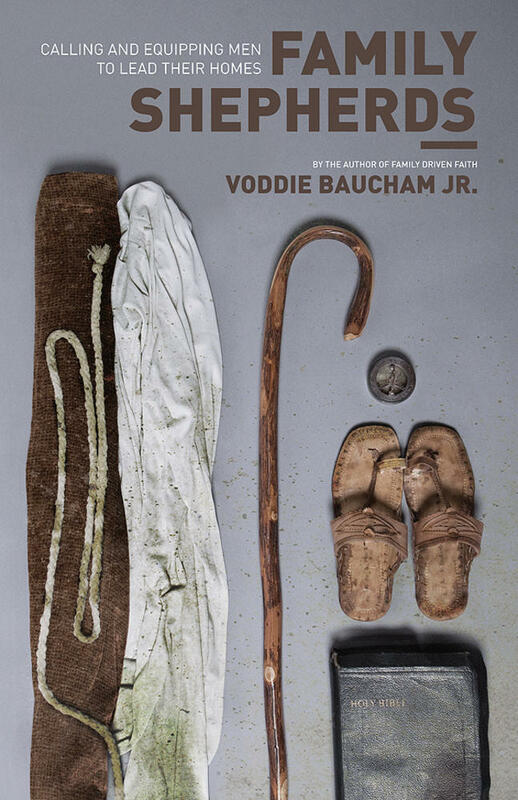 November 03, 2011 by: Voddie Baucham Jr.
Is God opposed to prosperity? Where is the line between being grateful for the gifts he's given us and idolatry? Sometimes God offers prosperity as a blessing for faithfulness (remember Solomon? ), and often it comes as a result of hard, honest work. 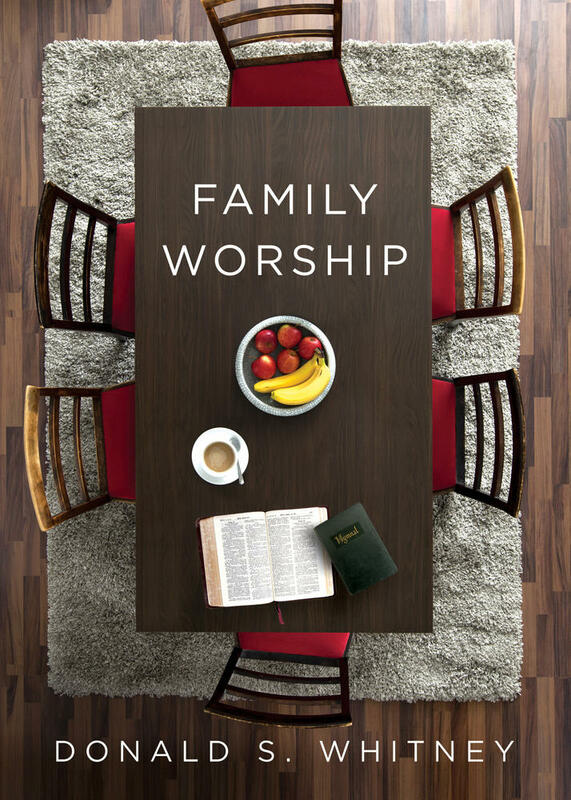 It is certainly not wrong to provide nice things for your family, and laziness is far from condoned in Scripture. However, our pursuit of prosperity can turn into idolatry if we are not careful. It's easy to keep our eyes a little too focused on the prize, putting the gift above the Giver. On the other hand, if we shun prosperity for fear of idolatry, we run the risk of being ungrateful. How do we find the balance between prosperity and idolatry? First of all, it is important to be a good steward of your gifts. Every believer is gifted in special ways, and we need to discover our gifts and use them for God's glory. This may seem simple, but there is a deeper truth here. If we do our job because God gifted us in that area, we're being stewards. If we do our job because there is money to be had, we're on our way to idolatry. If one goes into medicine because he has been blessed with a scientific mind and a desire to heal the sick, wonderful. If he goes into medicine because it is the most lucrative profession he can think of, that is a different issue. 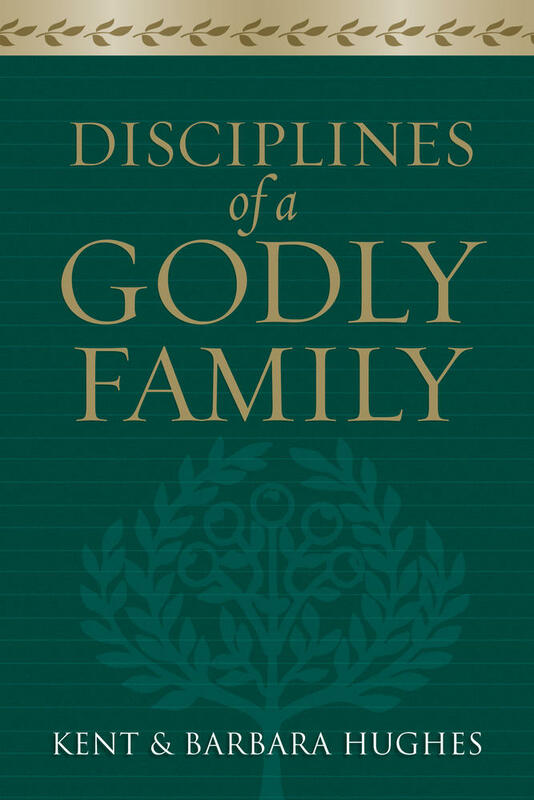 Voddie Baucham’s celebrated guide for godly families is now available in paperback, with study questions added. 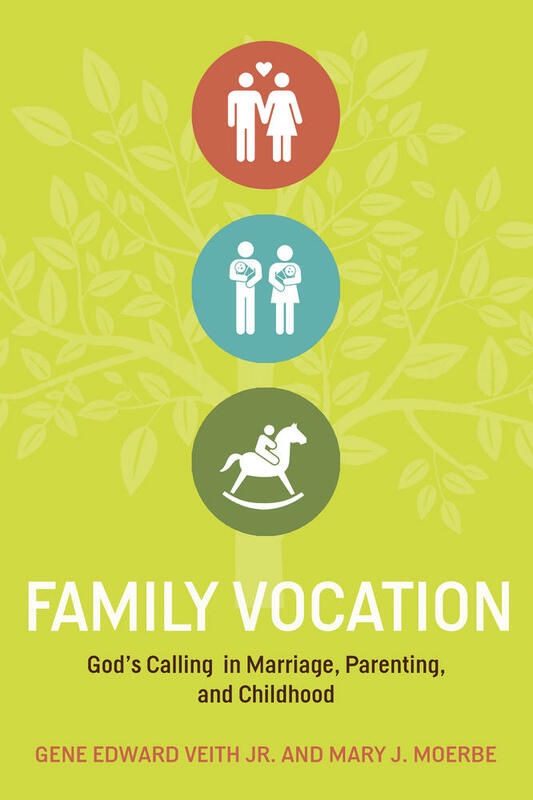 Parents will find this a critical resource for the spiritual nourishment of the next generation. We must also prosper as God allows. Be the best you can be at whatever profession God has called you to, be it law or farming. We must also prosper in ways that are pleasing to God. Work hard, don't cheat your boss. On a different note, we might get a job offer that sparkles with a dazzling salary and benefits package, but is in a field that may tempt us to compromise or does not honor God. It would be better to take a more modest job in a God-pleasing environment. In the busyness of making a living and working hard, many people sacrifice their families. Some fathers are on the road 180 days a year, "bringing home the bacon." Neglecting your spouse and missing your kids' childhood is simply not worth the extra salary. Your bank account is not an adequate substitute for your presence. Ultimately, when you look back, you will not regret spending more time with family instead of chasing the last dollar. 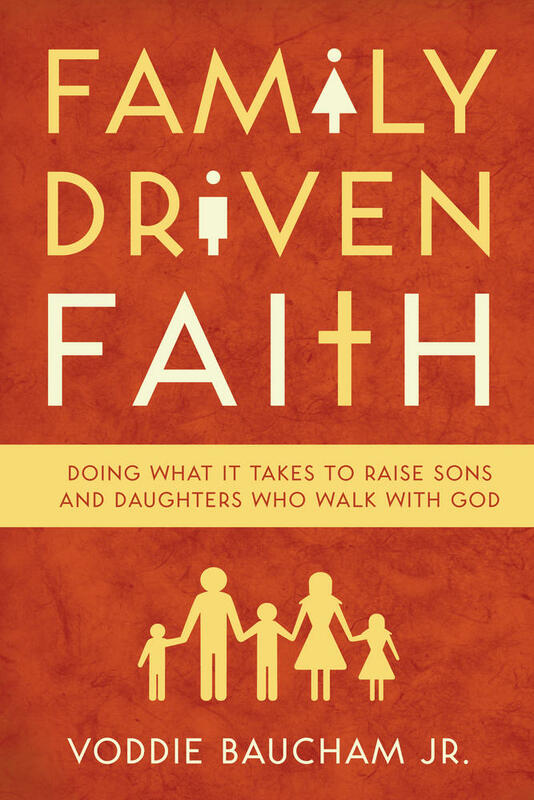 This article is adapted from Family Driven Faith, by Voddie Baucham.